The scent of pine is in the air, jingle bells are ringing, and everyone seems just a bit merrier than usual. The holiday season is upon us, and with it, many reasons to celebrate. One reason to throw a shindig is to commend all of your employees for all the hard work they do for you on a daily basis. Another great year is in the books, so now it’s time to hang the mistletoe, pour the champagne, and let carols ring. At a loss for what to do for your office holiday party? Here are some tips! Before you start planning, you have to decide: What kind of office party is this going to be? A lot of this will depend on the size of your company. If you are a large organization, it might be best to have the departments have smaller parties, particularly, if you are going to allow for plus ones. In addition, you will want to consider whether it will be a formal or informal party. Parties are a great time for employees to unwind and get to know each other on a personal level. Think about the atmosphere you want to create with the dress, decor, and other elements of the party. 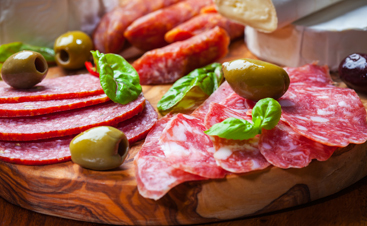 The budget will be the most important aspect to consider when planning an office party. 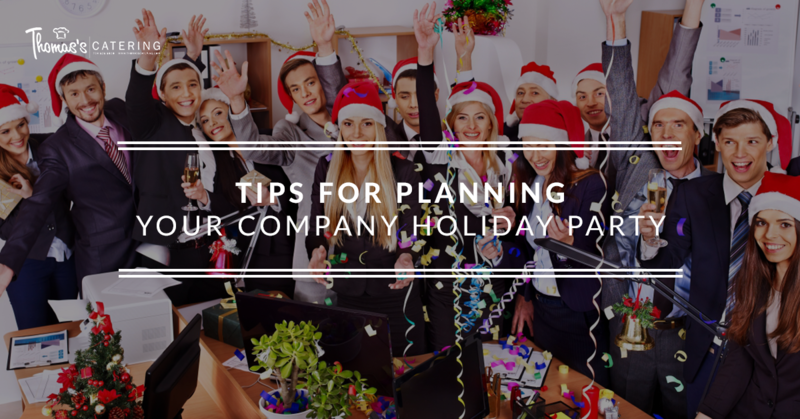 If you have never had an office party before, you might do some research into other companies of comparable size in the area and how much they traditionally spend on their holiday party. This will have a big influence on the different elements you include in your event. For example, if you only have $1,000 to work with, you should probably skip the fire dancers. No one date is going to work for everyone, particularly during the holiday season, but some will work better than others. Consider sending out a survey with a few suggested dates to your employees to see which day will work best for most people. While a party during the week may work better for some, having your office party on Friday or Saturday means that people will be better able to relax and unwind. 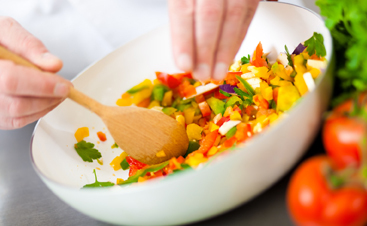 Once you have a date, you can begin to figure out a location, planning decorations, and book your caterer in Livonia. What’s a party without food? People standing around and trying to figure out how long before they can leave and go get dinner somewhere. It’s absolutely essential for you to have a festive holiday menu at your office party, and Thomas’s promises not to disappoint. 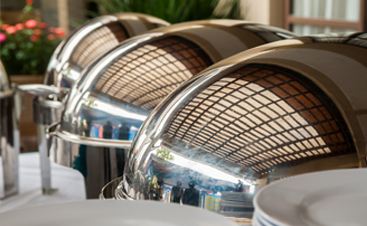 We offer delicious food, convenient catering, and an attention to detail that’s unparalleled. Whether you need us to deck the halls (and the tables) or you would rather pick up your food, we have many different customizable catering options. Contact us today to reserve your spot!